(Reuters) – U.S. health officials said on Tuesday the first patient infected with the deadly Ebola virus had been diagnosed in the country. The U.S. Centers for Disease Control and Prevention confirmed the diagnosis. No additional details were immediately available. 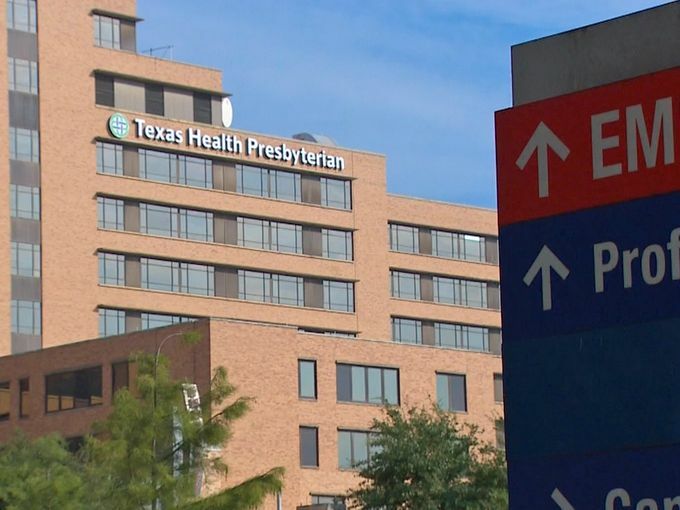 Texas Health Presbyterian Hospital of Dallas officials said in a statement on Monday that an unnamed patient was being tested for Ebola and had been placed in “strict isolation” due to the patient’s symptoms and recent travel history. It has begun on American soil. PreviousWill the Islamic State Succeed based upon Bible Prophecy? Jay - . tnx for info! !